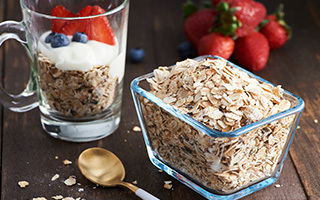 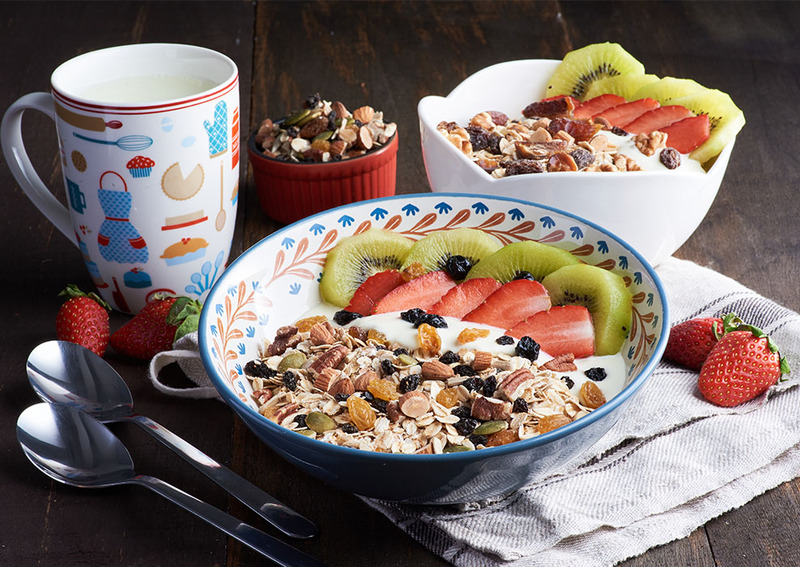 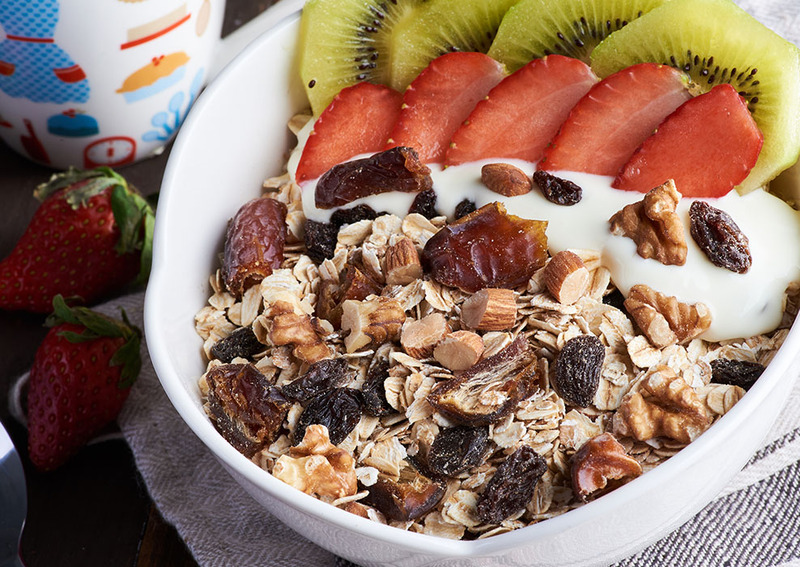 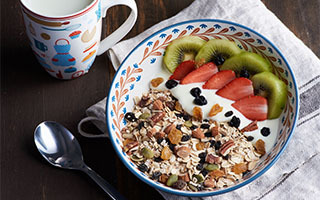 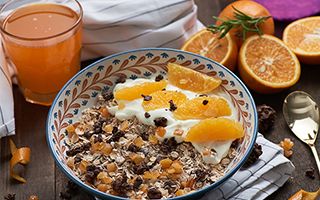 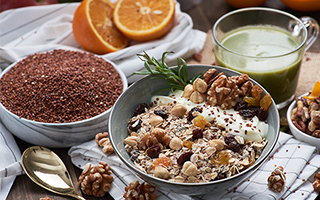 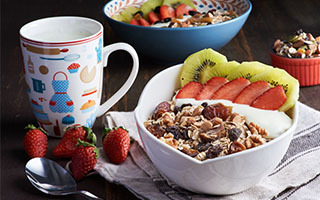 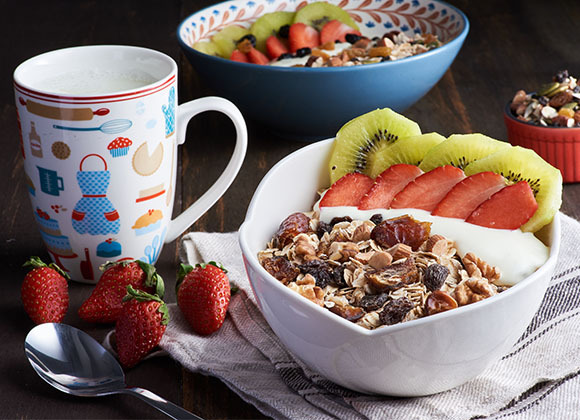 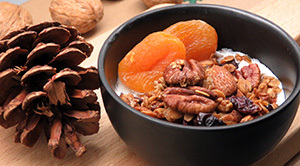 Brighten up your breakfast with our muesli. 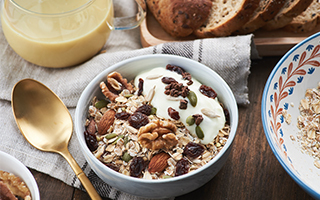 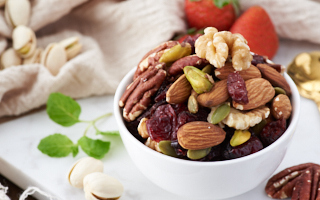 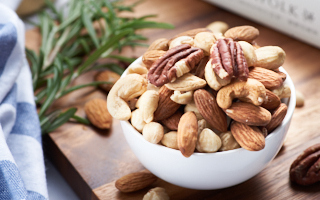 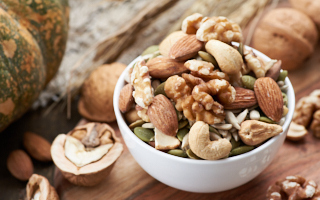 Perfect ratio of different types of oven-baked oats, nutritious dates, crunchy gourmet roasted nuts and seeds. 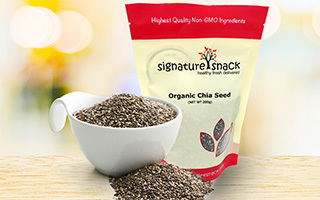 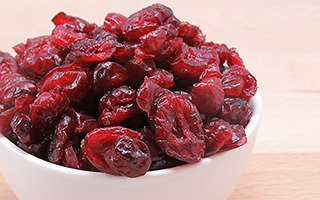 A delicious source of natural protein & fibre.